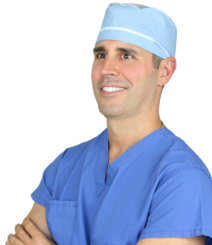 Robert Louis, MD is one of the few brain surgeons in Orange County to use NICO BrainPath™, a revolutionary technology that provides access and visualization of tumors, cysts, lesions or blood clots in the subcortical region of the brain. 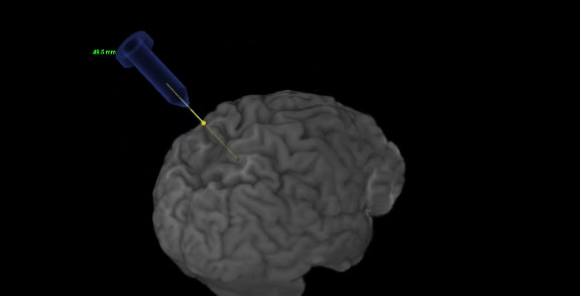 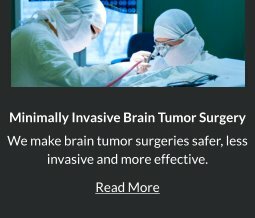 This innovative tool places a tube that safely creates a path to the surgical area, allowing your brain surgeon to move through the natural and delicate folds, tissues and fibers of the brain to access and remove tumors, lesions or blood clots and resection of soft tissues, giving patients better chance at survival. 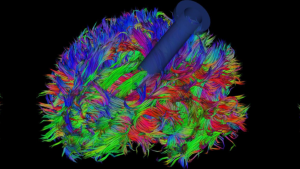 Innovative technology that provides Dr. Louis safe access to the subcortical region of the brain through smaller opening. 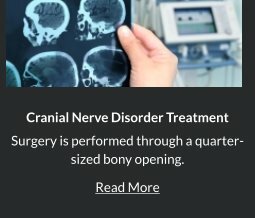 The clear sheath remains in the brain during the entire procedure to serve as a protective portal for your brain surgeon to easily maintain access to the surgical site. 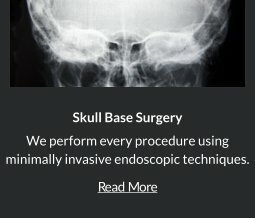 Looking for Minimally Invasive Brain Surgery? 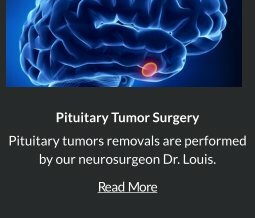 If you are or someone you know is suffering from a brain tumor, cyst, lesion or blood clot, or brain hemorrhage and would like to know if minimally invasive brain surgery is right option for you, contact Dr. Louis, Orange County Brain Surgeon who specializes in minimally invasive brain surgery, at (949) 383-4185 or Contact Us.